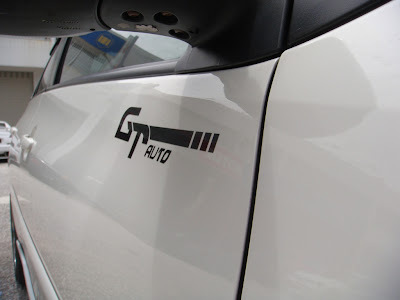 A new project from GT Auto, check out www.swift-turbo.com for more updates in the future. 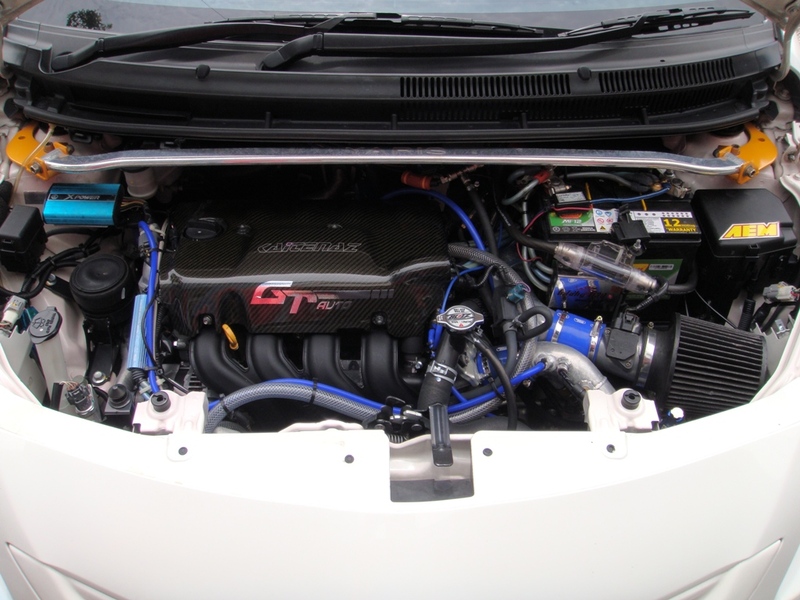 We have a new member in our family, a 2008 model white Toyota Vios manual fitted with GT Auto's turbo kit belonging to Dr. Ross. 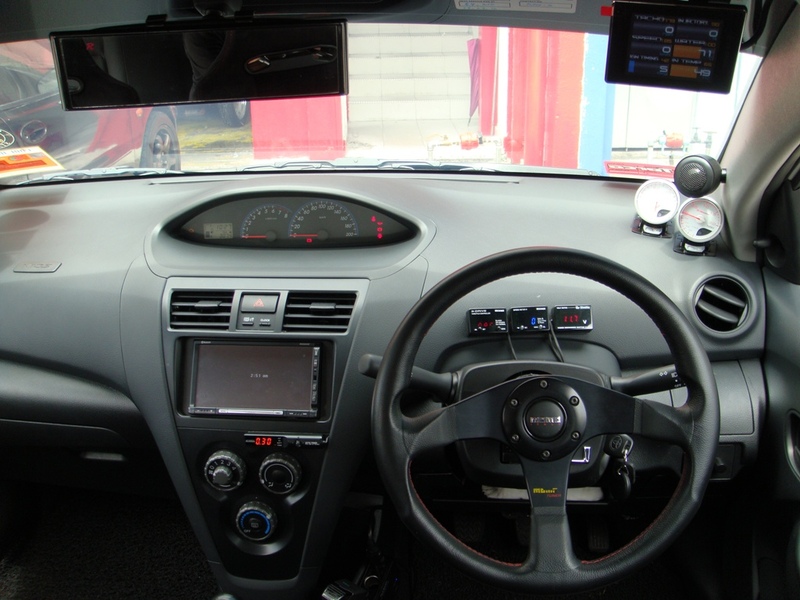 Recently completed in GT Auto, with the Garrett GT20 turbo the car pulled over 157 PS with over 22 kg-m of torque at the wheels at a mere 0.6 bar of boost. 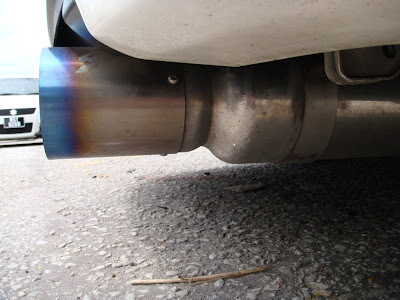 And still this is all done with the exhaust silencer installed! 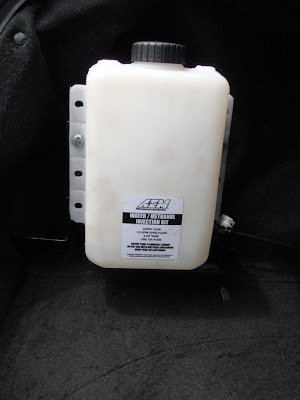 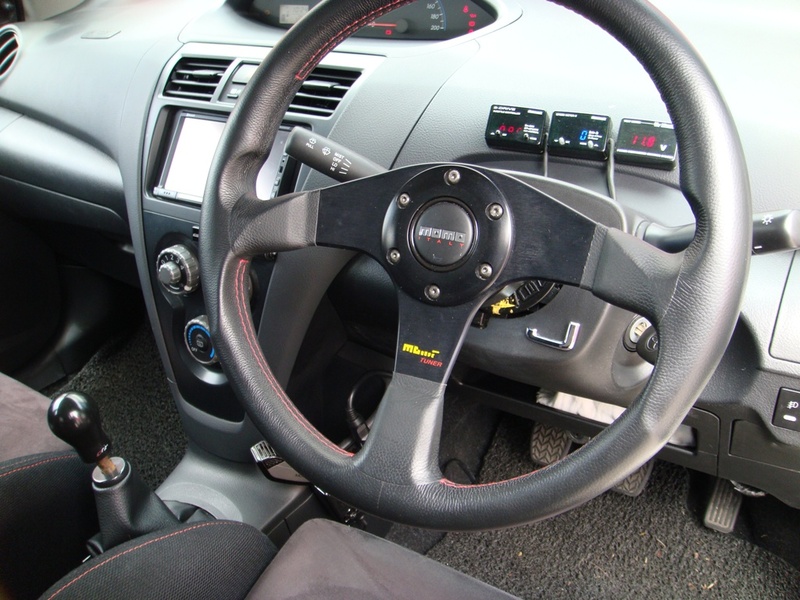 Nothing beats the benefit of having a manual transmission for maximum torque delivery. 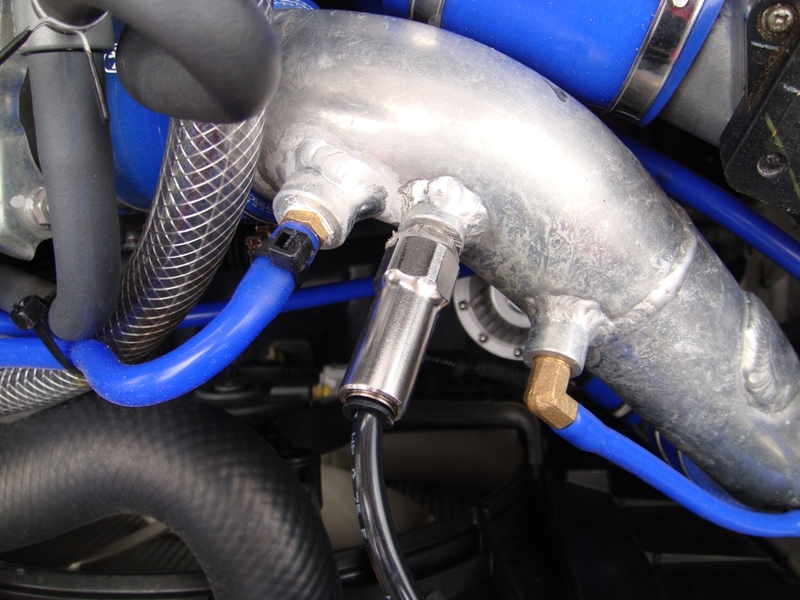 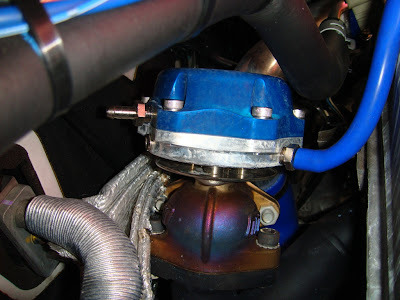 This new turbo kit from GT Auto features an improved design where the intercooler piping routes are much more shorter. Not only the response is quicker now due to the faster build up turbo spool, the engine bay also looks much more cleaner and stealthier. If there is anything that you would like to ask about this car, besides myself you may contact the owner directly at ross@viosturbo.com. Besides the tuning of GT Auto, other highlights of the modifications includes the fitting of an E-Manage, AEM water/methanol injection kit, HKS SSQV III, Turbosmart Ultra-Gate38 external wastegate and the Wilwood Dynalite 4 piston brake kit. Meanwhile, I'll let the pictures do the talking. 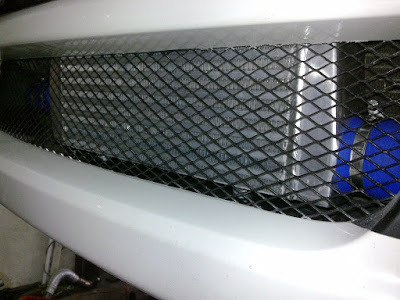 Would you believe that this 1NZ-FE is forced fed if we didn't tell you? 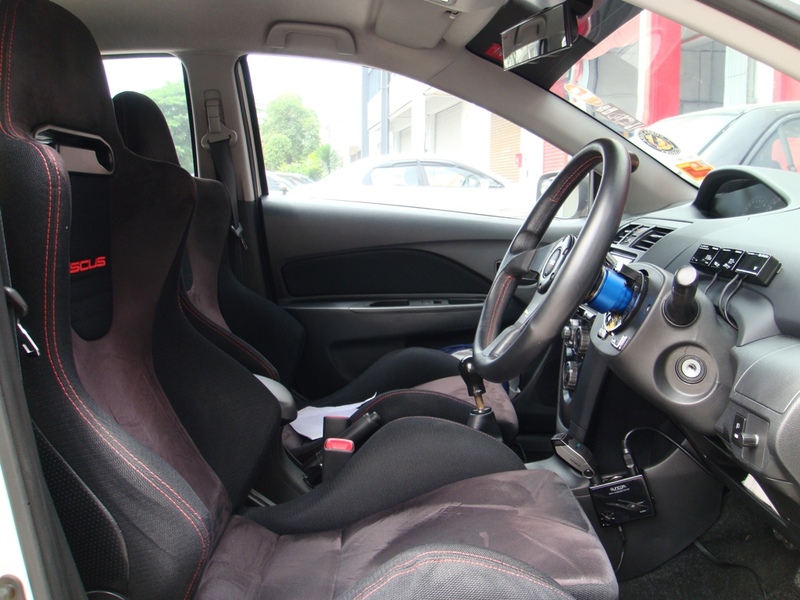 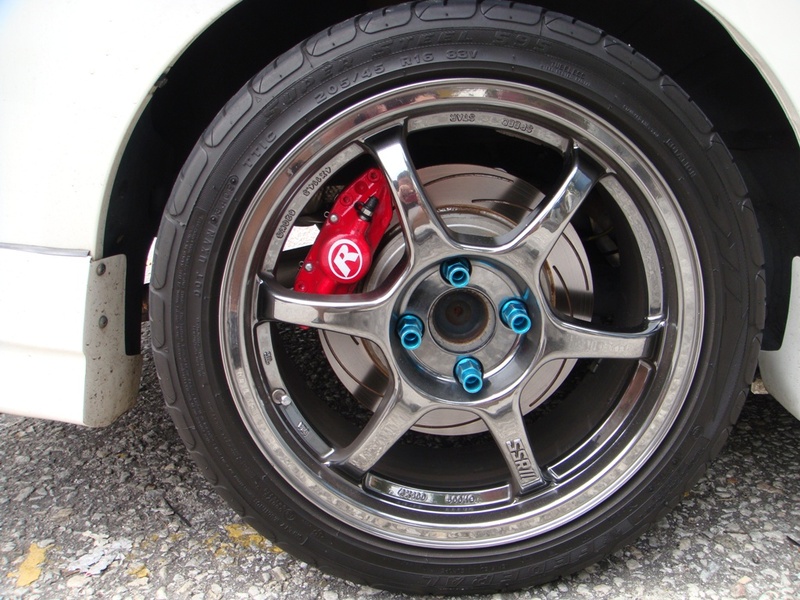 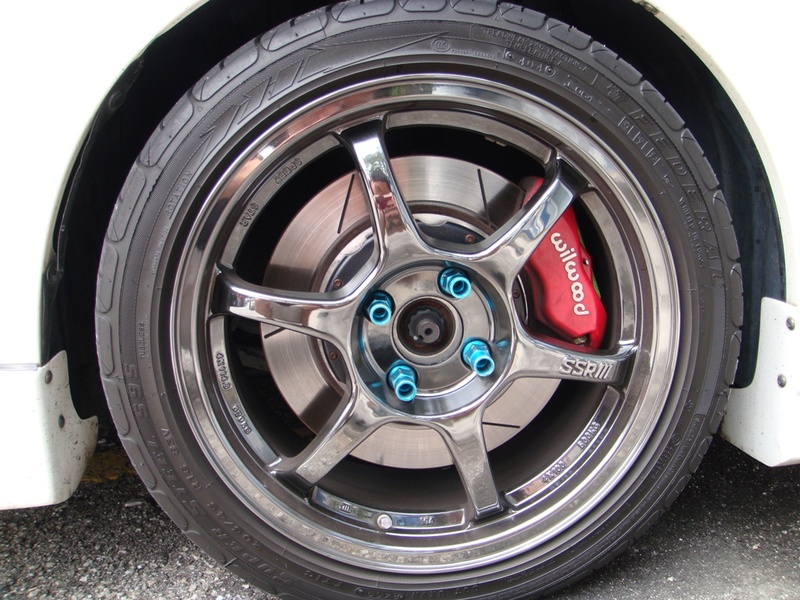 With the amount of horsepower projected by the stage 2 turbo kit, the stock clutch from the TRD Vitz RS Turbo transmission would not be sufficient to take on the new found torque ratings. 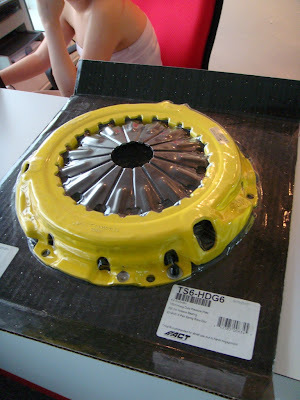 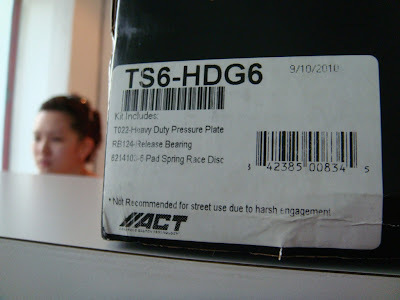 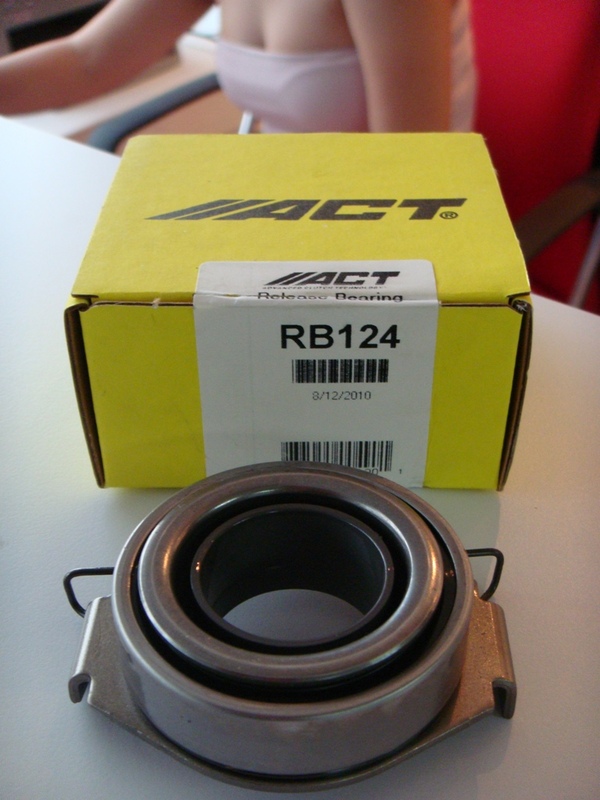 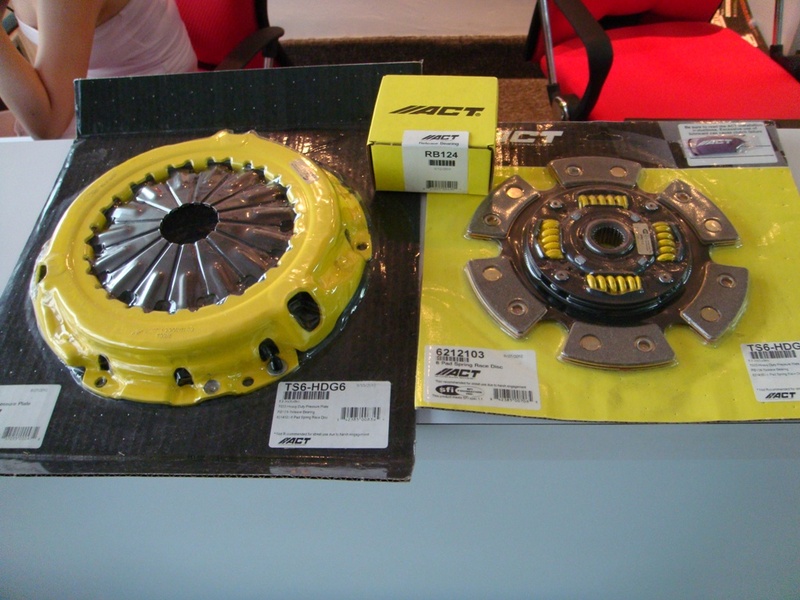 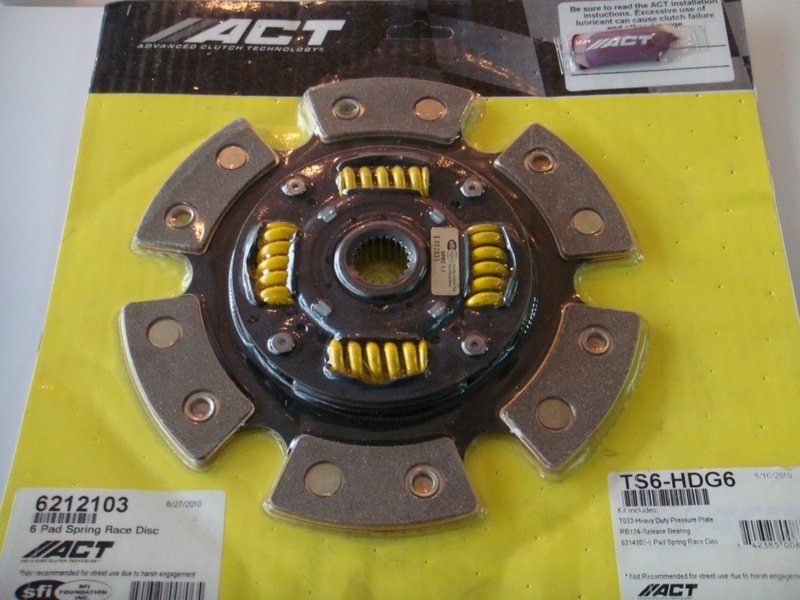 So we placed an order with ACT for a set of their 6 pad clutch kit and it took them more than 4 months to deliver it as they are currently on a long back order. 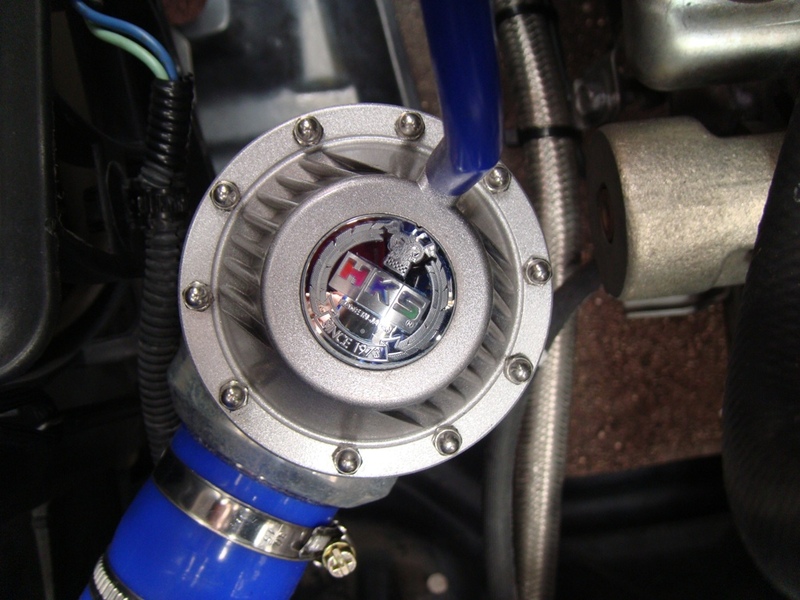 Featuring a 40% increase in clamp load, the kit is rated to have a torque capacity of around 300 Ft/Lbs or 40 kg-m at the crank. 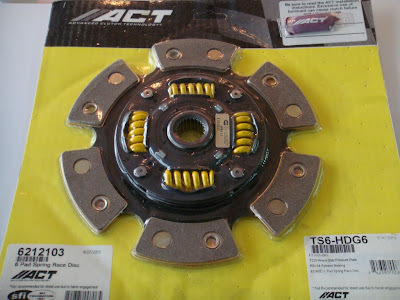 ACT claims that the kit will still give the driver a stock to moderate pedal feel thanks to the spring centered disc design. 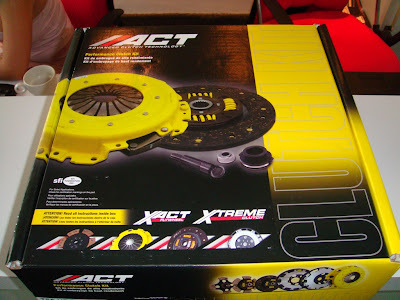 We hope it'll be able to cope with the new turbo kit or else we'll just have to stock a couple of the clutch kit on standby until we find a better one. Meanwhile, here are some pictures for your viewing pleasure.